In this episode of the #MakersTV I talk about the five ways you can promote your business for free! Yes, for free! Is anything still really free these days? Of course, if you know where to look! I talk about working with tiny advertising budgets and how to get around that when promoting your small business to build awareness, grow your audience, and get more customers. If you really want to get momentum you will need to reach out to people and bring them to you. What do you do when you have a tiny or non existent budget? How do you know if you can get your money back after marketing efforts do not give you the results you want? What can you do to get your ball rolling while starting your business? It may not be completely for free since it will take time and effort but here are my 5 suggestions that does not require any cash outlay but will definitely need your time. You can send out a press release through media outlets like your local paper, magazine, and blogs. It has to have some kind of a hook to make sure that it will be published. If you are launching a business or a special promotion for a certain holiday, you need to pitch something that media outlets would want to publish. You can post on your personal or business pages which can be shared by your friends and family who are supportive of you. Word of mouth can really help especially when you share what you are up to in your personal pages. The most common example would be blogging. You have to position yourself as someone who knows what you are talking about when it comes to the product and service you are selling. You can blog about complementary products that may go well with your own products as well as putting in some intimate facts about yourself to let your customers know that you are their friend. You need to build up content over time so that when people search for you, it can be very effective. and guess what? it’s free! If you’re not very productive when it comes to writing, you can use videos. You have to work out what’s best for you and experiment. There is so much you can do with collaborations because it is limitless. You may find someone who you can cross promote with, from blog posts, instagram posts, promotion exercises, and strategies where your target audience overlap without really competing with each other. This is a fantastic way to grow your audience although it is not really free because you are giving away either your product or a discount voucher. This is also great when you have collaborations with other makers or business owners because who doesn’t like a giveaway? So that’s it! 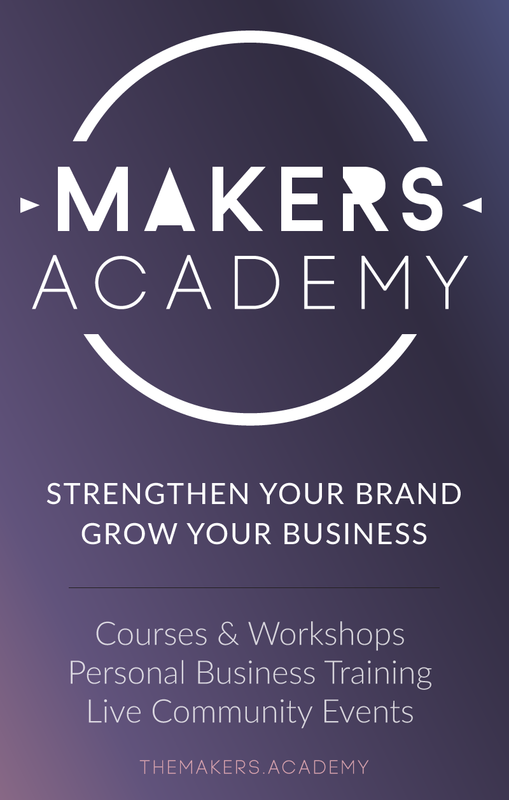 If you would like to learn more about how to start marketing and promoting your business, you can sign up for instant access to the free resources of the Makers Collective to help you grow your business and strengthen your brand so that you can do something everyday which you are more excited about and leave your 9-5 job. Awesome, right? !